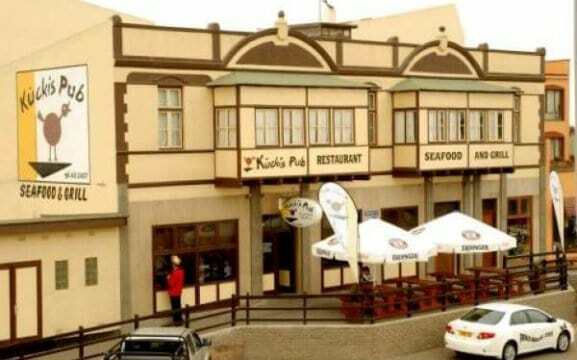 Kücki’s Pub Seafood & Grill Restaurant is situated in the heart of Swakopmund, within walking distance from all major hotels and the main beach of Swakopmund. 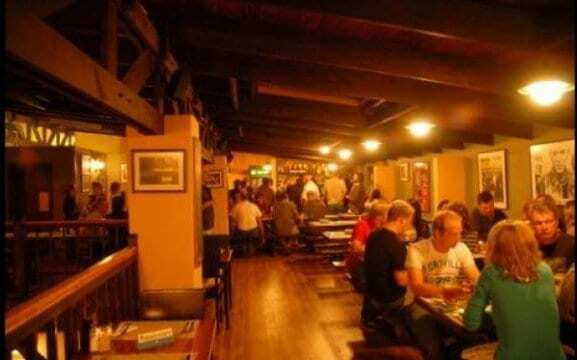 As our name suggest, we have a fabulous pub but are also well-known for our seafood and grill restaurant. 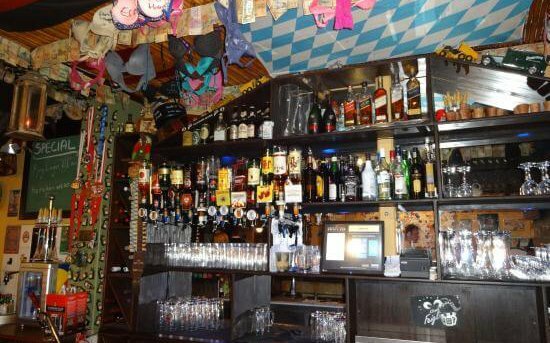 We have a very relaxed atmosphere, ample space on two floors – each with its own bar and great food. An outside deck as well as an elegant lounge inside for the more intimate dining experience. We are known for our festive atmosphere and delicious meals – offering hearty German cuisine, freshly prepared seafood and amazing grills. Get yourself a freshly tapped draught beer or choose from our extensive selection of wines. Come and join us for a great time! !